The National Bank of Serbia (NBS) issued its first statements on bitcoin earlier this month, echoing familiar warnings issued by central banks around the global. Citing statements from the European Banking Authority, the NBS confirmed that bitcoin is not considered legal tender under the country’s laws, that banks and licensed exchange dealers are prohibited from transacting in bitcoin and that consumers who choose to use digital currency do so at their own risk. While not the progressive action many in the central European nation had hoped for, members of the local bitcoin community told CoinDesk that they were pleased by the bank’s official recognition of digital currency, describing it as the best possible outcome given the more reactionary actions observed around the world. Though it won’t likely have a lasting impact on the global regulatory conversation, the announcement could do much to encourage the local community to be more active in advocating for bitcoin and its potential benefits. 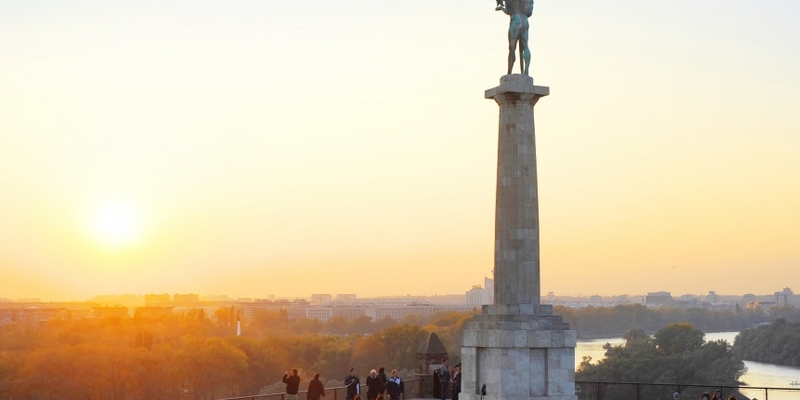 Serbia’s economy has been adversely affected by years of political turmoil, and was most recently hampered by costly and damaging flooding this summer. Further, its payments ecosystem remains underdeveloped, with a PayPal delegation only visiting the market for the first time in April to discuss whether it would allow local residents to begin receiving money through its service. A local Bitcoin Foundation member, who wished to be identified only as ma∆∆a, described the local bitcoin community as appealing to “geeks only”, but both he and Matanovic suggested that the central bank warning may galvanize the community to better advocate for bitcoin domestically. Ma∆∆a cited the ongoing conversation surrounding New York’s proposed BitLicense as a potential first step, as its regulations could potentially be applied in Serbia in the future. 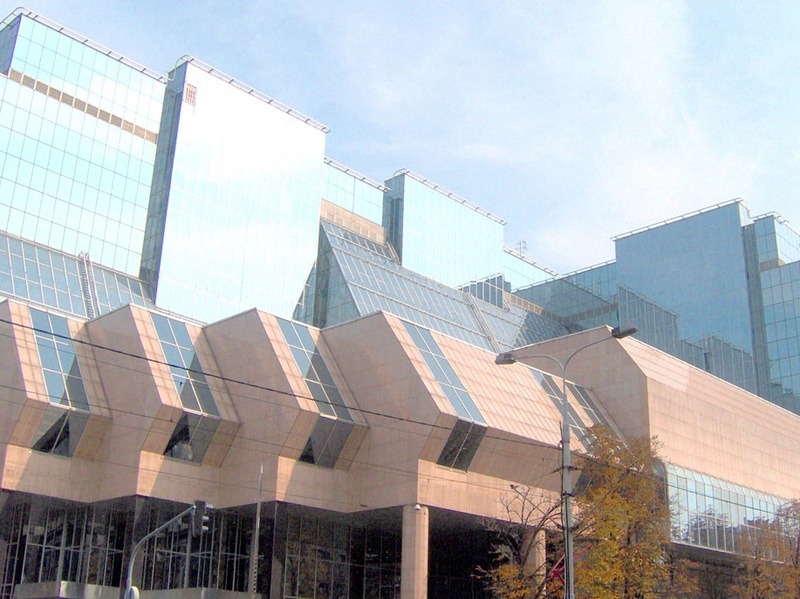 With the central bank’s statement issued, Matanovic indicated that Serbia’s Ministry of Finance could be encouraged to learn more about the technology. Beginning this conversation with the financial regulator will be the focus of an advocacy group that he wishes to start. Until there are more safeguards for local users, ma∆∆a said, bitcoin adoption is likely to remain low. “I have to agree with the noted in the warning, that bitcoin without the insurance is only for tech savvy people,” he added. Matanovic told CoinDesk that he doesn’t believe the statement will have a measurable effect on the country’s local bitcoin ecosystem. For now, he notes, buyers, investors, miners and traders are all free to continue their activities. “All those users have already been aware of the risks, so I really doubt this warning would change anything for them,” he said. However, Matanovic suggested that those who are unfamiliar with digital currency or its potential benefits may be turned away by the statements. “[The] majority of the people here like to have money in their hands, they don’t even trust banks, especially not some ‘virtual money schemes’,” he said, emphasizing a description used by the NBS. Ma∆∆a suggested that bitcoin businesses will be affected the least, though this is because there are so few that operate locally. He said that there are currently no homegrown services or products for the country’s bitcoin ecosystem, just some local exchange points and one restaurant, Appetite in Belgrade, which also hosts the bitcoin ATM operated by Bitcoin 365. Matanovic indicated that his startup will be unaffected by the decision, as though its team works in Serbia, it doesn’t intend to base its business operations there when it opens to the public in 2015. Matanovic suggested that Serbia could have a powerful incentive to adopt bitcoin payments, due to the fact that its financial infrastructure lags behind international offerings. Matanovic concluded by acknowledging the work the local community has ahead.